Great downtown location to hold your next meeting. 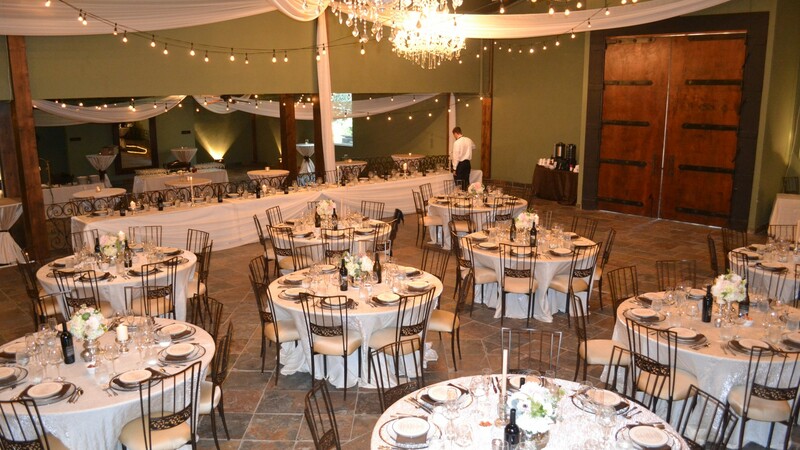 St. Jorge Winery is open to a limited number of events such as weddings, per year. Please use our contact information to get in touch with us for more info.